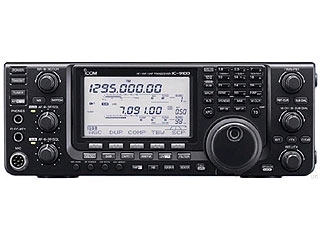 The used, open, consignment, and discontinued item lists are imported directly from the available stock at each Ham Radio Outlet store. All Used and Consignement items include a 30 day warranty with HRO. We make every effort to provide accurate stock of each item, however, we can not guarantee that items on these pages are available. Please send all inquiries about errors, incomplete or questionable listings directly to the responsible listing store shown. Items listed on our Used & Consignment page are available on a first come, first served basis. If you are keenly interested in an item, CALL THE STORE listing the item and order it on the spot as it could be sold before an e-mail is responded to. Items are not held each time someone inquires about them unless the customer requests that we do so and indicates an order is to follow immediately. We normally update our used, discontinued and consignment listings frequently, however at times maintenance of our internal computer system may prohibit updating of this list. We apologize for any inconvenience this causes. 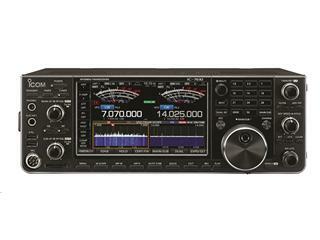 Consignment items are not owned by Ham Radio Outlet. 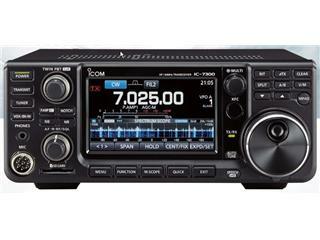 Consignment items are owned by individuals and sold through Ham Radio Outlet which charges a commission for the sale. 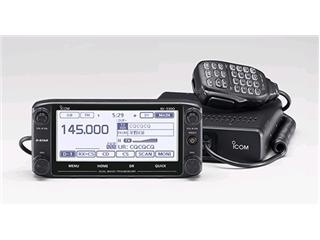 Ham Radio Outlet makes no claim about the condition of consignment items and provides a 30 day warranty which is a reasonable time for the purchaser to verify its condition. The purchaser should be able to determine proper operation within a week of ownership. Some items may be sold "as is" without warranty, and are so noted. Do not attempt to fix or modify equipment until you are sure you want to keep it: used and consignment equipment that has been modified, tampered with or repair attempts made upon cannot be returned for refund. Always inquire with your salesperson at the store listing the equipment as to condition of equipment, accessories included and shipment charges that apply. Interested in trading in your equipment or putting something on consignment in our stores? 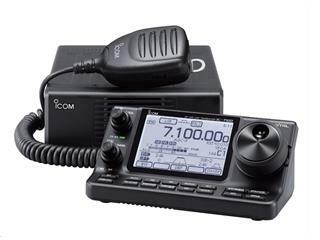 Please CALL your closest Ham Radio Outlet store for more information, we do not negotiate trade-in or consignment items by e-mail. 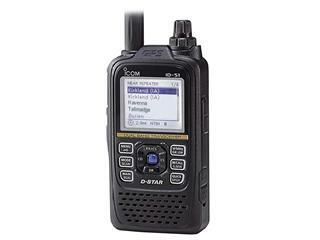 If you have any additional questions please contact the Ham Radio Outlet store nearest you and a sales associate will assist you.